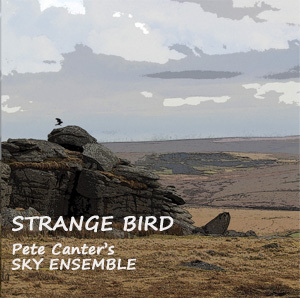 Pete Canter’s Sky Ensemble “Strange Bird” was released in February 2017. 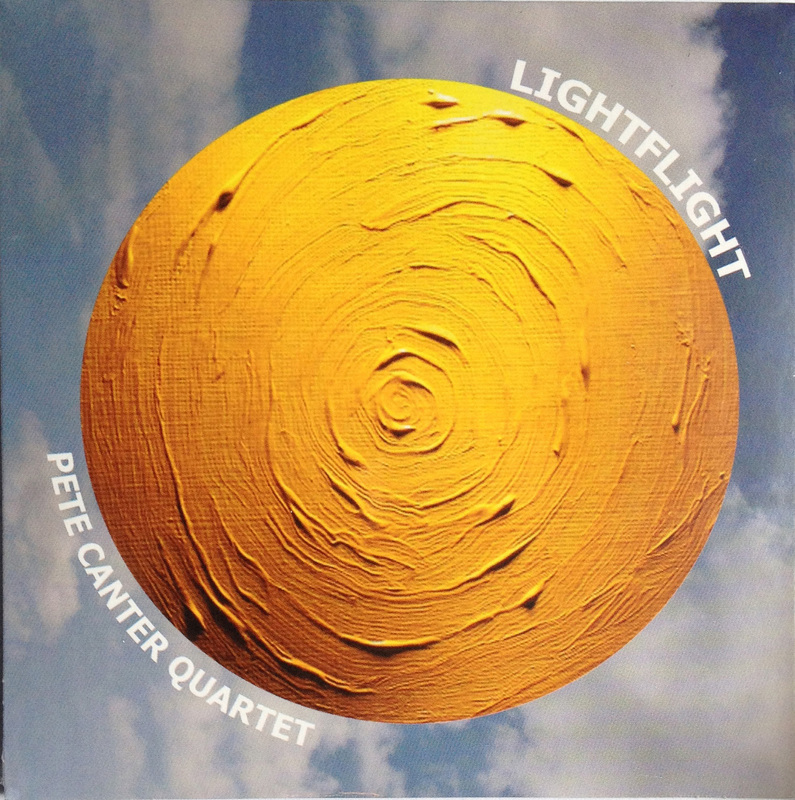 Described by listeners as “dreamy and joyful” the album features Pete’s highly original, folk-inflected contemporary jazz for cello and jazz quartet. Melodic, lyrical and essentially groovy with open modal harmonies, strong rhythms and great tunes. Pete Canter – soprano saxophone & compositions, Lucy Welsman – cello, Matt Johns – piano, Jim Rintoul – double bass, Gary Evans – drums. Recorded at the Sound Gallery Studio, Exeter by Engineer Duncan Chave. BUY NOW at £11 including free delivery to UK mainland addresses. If you would like to buy a copy please contact me at lazybirdjazz@hotmail.com to arrange payment and delivery details. For buyers from outside the UK mainland the CD is £10 + actual post and packing costs. “Strange Bird” expands upon the promise of “Lightflight” by creating a more distinctive group identity and putting the focus firmly on melody. Canter has written a series of memorable melodic themes but the playing of this excellent quintet ensures that the music goes beyond mere prettiness. There’s plenty going on within Canter’s compositions and both the ensemble playing and the soloing are bright and imaginative throughout…… I found myself enjoying this album more and more the longer I listened to it, which is always the best way. LIGHTFLIGHT, the wel l received quartet album from Pete Canter recorded in 2013. Original compositions by Pete Canter recorded in a top quality studio with a superb rhythm session. UNUNBIUM: Exciting album of Pete Canter’s original compositions. SO FAR A 14-track compilation CD drawing together tracks from recordings made with different bands over a number of years. 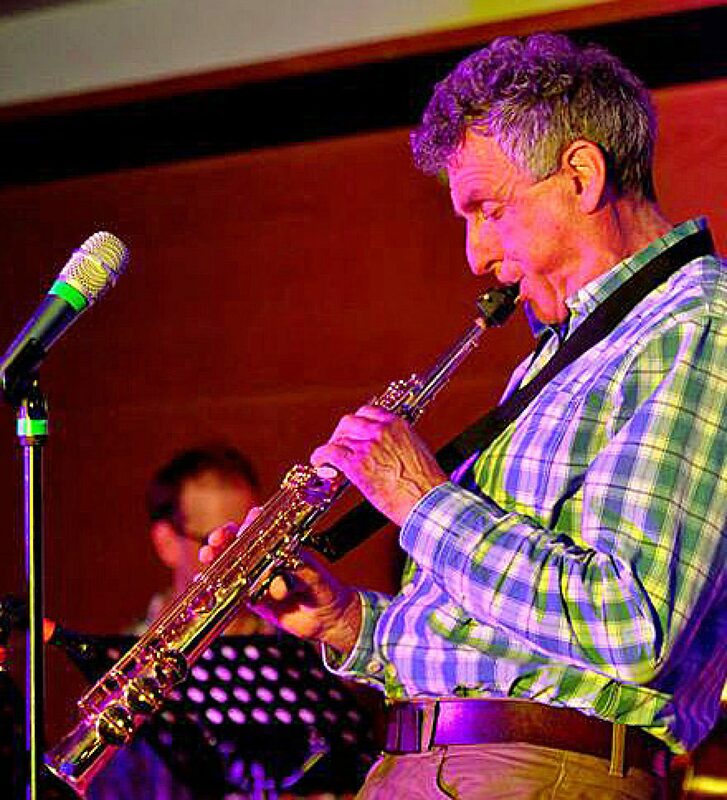 It includes tracks from Pete’s 2003 & 2005 quartet recordings, a track from Standard Fifteen, his duo album with guitarist James Shipway, plus more recent live recordings of Pete in duo with pianist Ian Wright, in trio with Jim Blomfield & Wayne Elliot and of Pete’s Exeter based quartet. 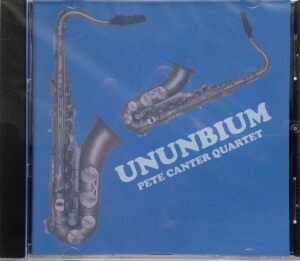 Pete Canter Quartet 2005 was a demo CD to showcase Pete’s original compositions. These tracks are on the compilation album So Far. 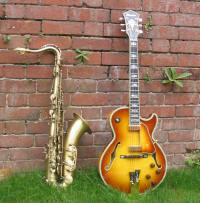 Standard Fifteen A duo album of jazz standards recorded in 2003. Indoor Sundial recorded in Wales in 1999, is a mix of jazz standards, not so standard standards and originals by the quintet Plankton.